Who Has the Best selling Ultralight ? 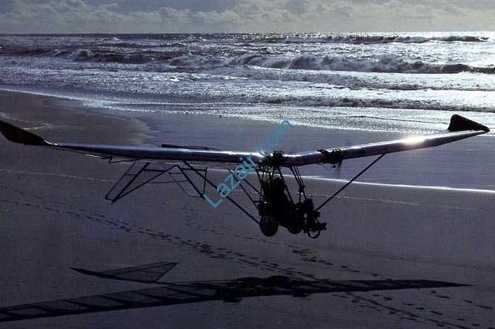 Lazair - 25 years now and still going after Dale Kramer and Peter Corley started to build the Lazair ultralight. of the Classic Lazair Twin era making you feel like a true pioneer of flight. A Lazair forum on yahoo has been started and there isa Real sweet forumn at the official Lazair site here . who have sent in help and files to us. Hopefully we can collaborate together to provide a superb collection of Lazair information . If anyone has further info they want to share or have hosted here (ie Files, photos etc ) Please drop us a note.